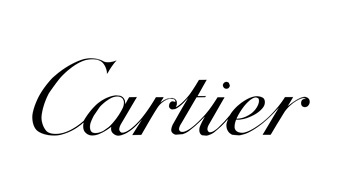 Maison Cartier has led many revolutions within the watch industry. These revolutions have led to icons such as the Tank, Tank Américain, Tank Francaise, Tank Anglaise, Santos 100 and the Calibre de Cartier (diver). Schaap en Citroen has been recognised as Haute Horlogerie dealer of this now praised manufactory.